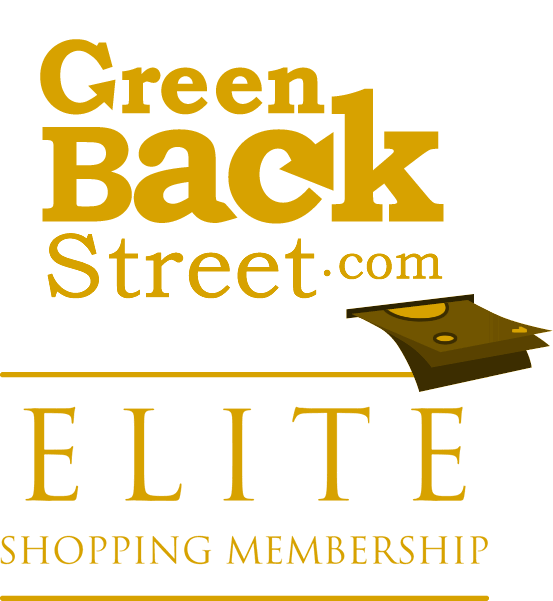 Shop Taxi2Airport through GreenBackStreet to get a cash back rebate. Click here to see how you can book your safe and easy transfer from or to the airport. Already served 250,000+ clients. Book your taxi today and save up to 35%! 2.88% Cash Back: Completed booking with valid payment. Taxi2Airport has not yet been reviewed.